RSRG is actively recruiting both graduate students and postdocs in the area of network economics. We are looking for exceptional students who are interested in a combination of real system design and theoretical analysis. Apply through the graduate studies office. RSRG will consider applicants to Econ, EE, CS, or ACM. Please refrain from sending personal emails to faculty in the group. Instead mention your interest in RSRG in your statement. RSRG typically has 2-4 postdocs at any point in time. Applications should be submitted through the CMI program, but please also contact the faculty within the group directly to discuss opportunities. Federico Echenique works in game theory, microeconomic theory, and mathematical economics. He works on two-sided matching models, focusing on algorithmic implementations of centralized matching market mechanisms. He also studies the empirical content of economic theories, among other things trying to understand the additional observable consequences of imposing complexity constraints on existing behavioral theories. 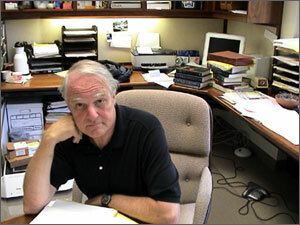 John Ledyard works in economic and game theory and mechanism design and dynamics. His applied work includes electricity markets and policy (integrating economics and control), management of fisheries (market design for catch share programs), and public management (space exploration). Omer Tamuz studies social learning and dynamics on networks. He explores how groups of people share and aggregate information in various settings, and the impact of the geometry of their social networks on these processes. 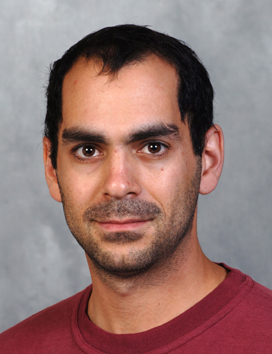 Adam Wierman's research interests center around resource allocation and scheduling decisions in computer systems and services. 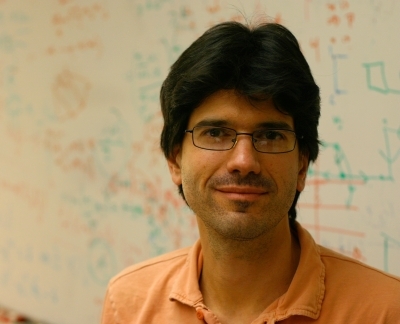 More specifically, his work focuses both on developing analytic techniques in stochastic modeling, queueing theory,scheduling theory, and game theory, and applying these techniques to application domains such as energy-efficient computing, data centers, social networks, and the electricity grid.